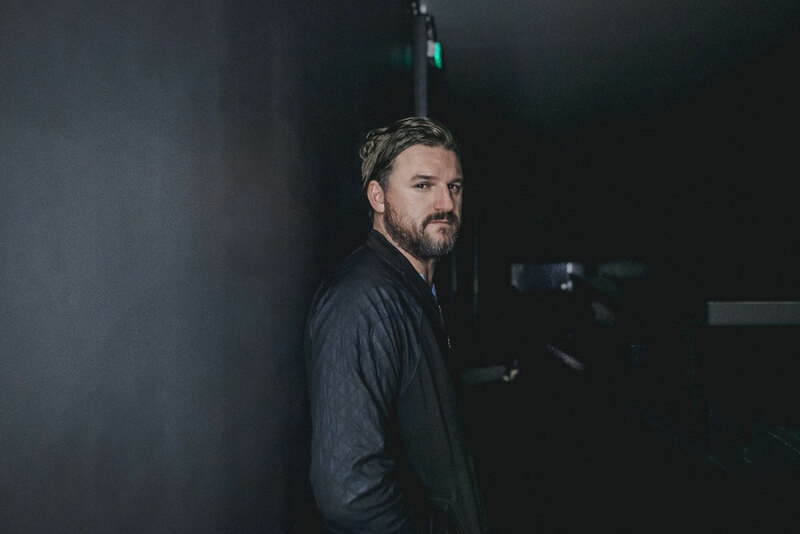 Founding father of Diynamic Music, DJ/producer Solomun gets set to deliver his first full EP in three years. 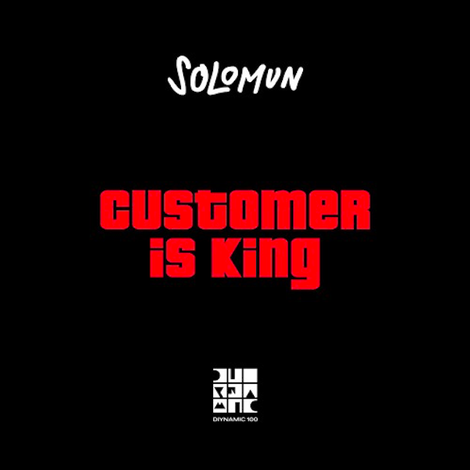 The EP leads with the title track ‘Customer Is King’, soon to be featured as part of a long-rumoured collaboration between Solomun and Rockstar Games, creators of Grand Theft Auto, with more information to be revealed soon. The EP also sees Diynamic Music, the Hamburg-based imprint founded by Solomun and Adriano Trolio, celebrate its 100th release, passing the milestone with a musical recipe that has seen the label rise to possibly be one of the most successful and supported underground labels of the last decade. Following on to ‘Dre’, which is a musical tip of the hat to the early West-Coast sound that was popularised by artists such as NWA, 2Pac, Snoop Dogg, Warren G and Dr. Dre. ‘Ich Muss Los’ (German for “I have to get going”) delivers a more industrial mood, akin to a dark, early morning set from Solomun himself. Now with both the labels anniversary and 100th release behind them, Solomun and the label aim to continue to push their creative boundaries in and out the DJ booth. The EP’s out 13 July, check it out below.